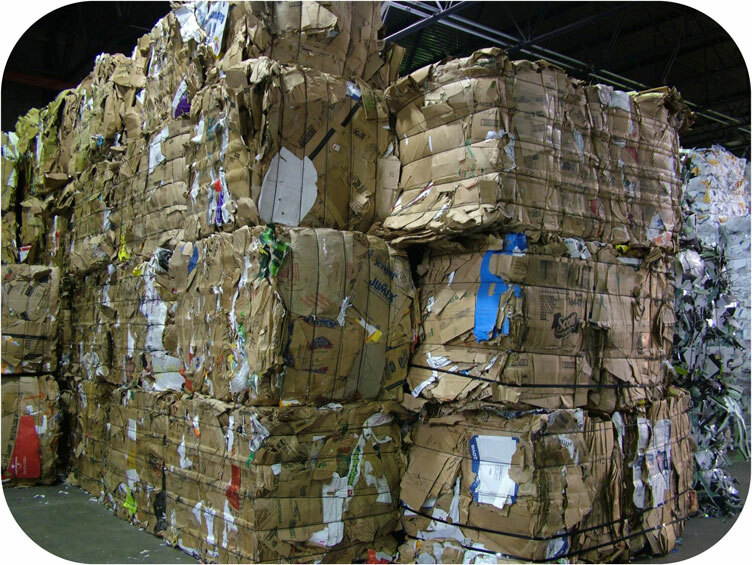 From Crushed Boxes to Stacked Bales. 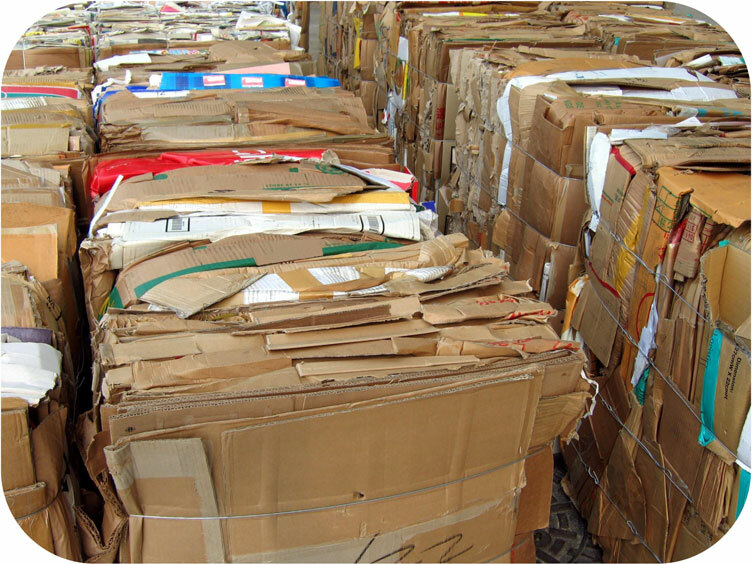 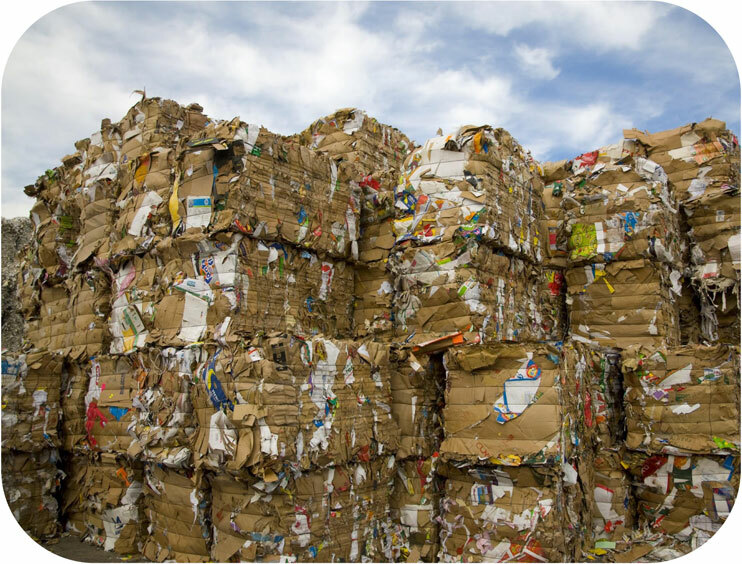 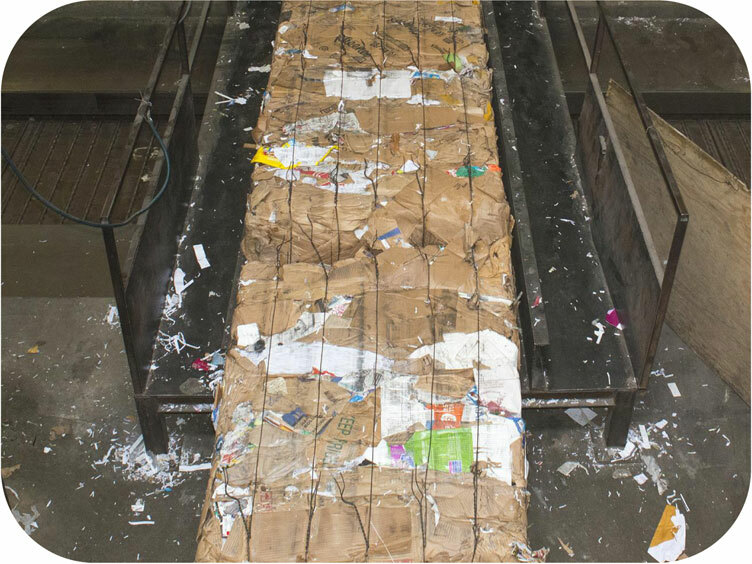 Cardboard, also referred to as OCC (Old Corrugated Containers), has one of the highest recovery rates of all recyclables. 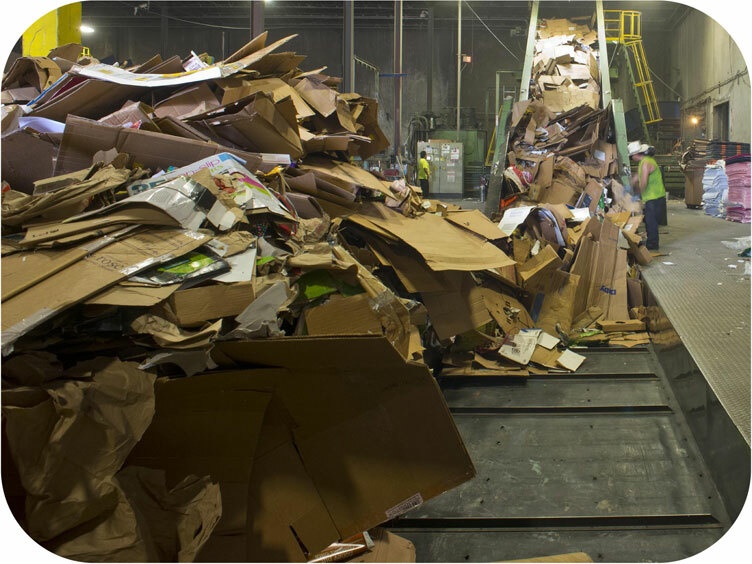 Today, in the United States, almost 90% is recovered from the waste stream. 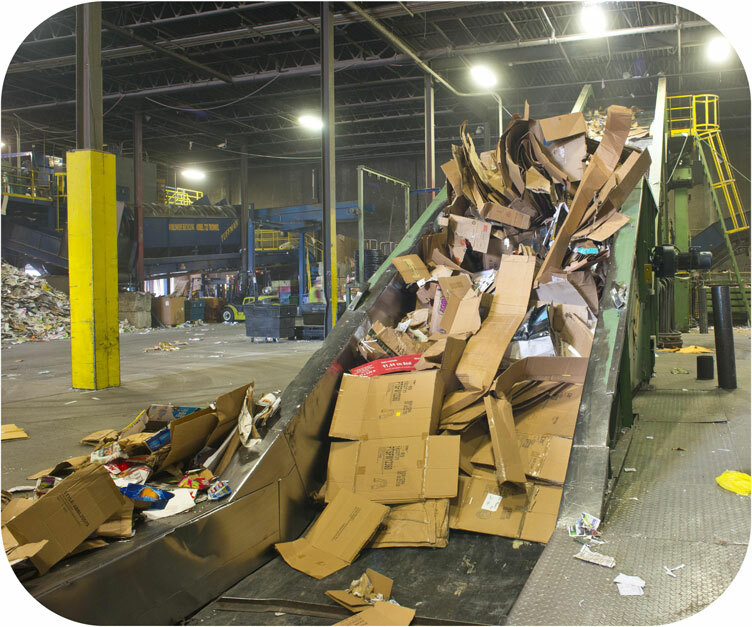 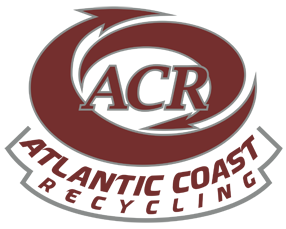 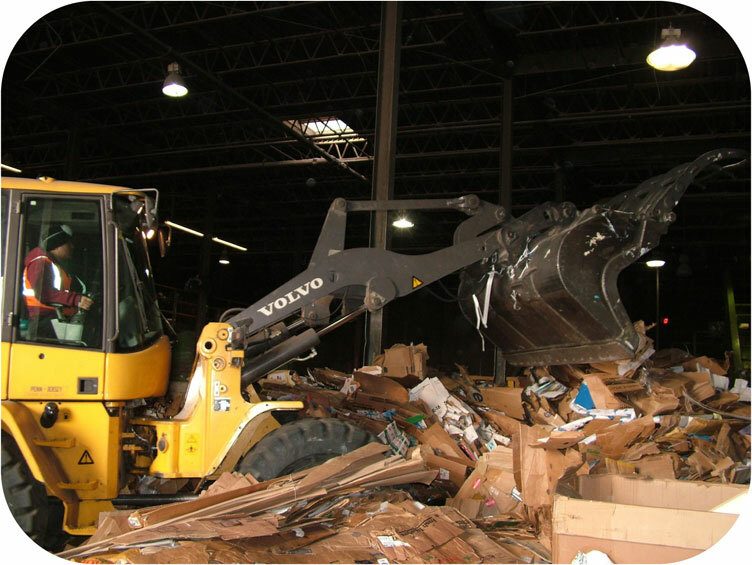 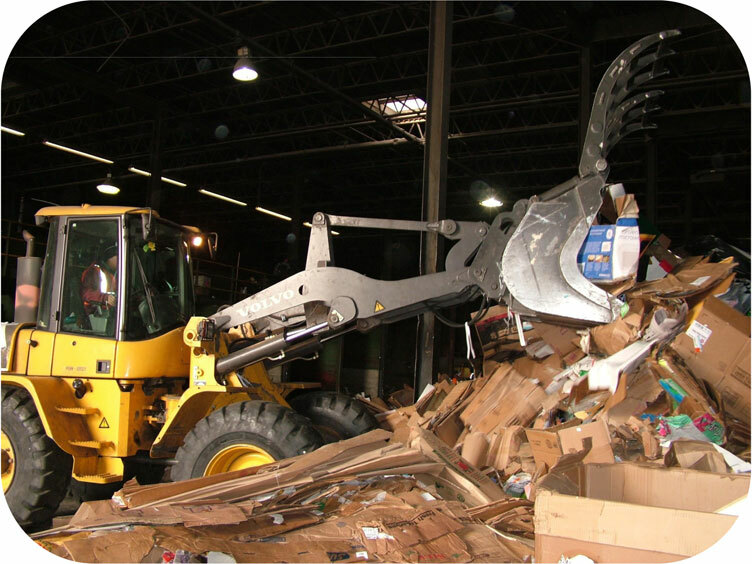 Recycling OCC saves money on waste disposal costs, helps conserve natureal resources, and reduces pollution from the production of new cardboard.